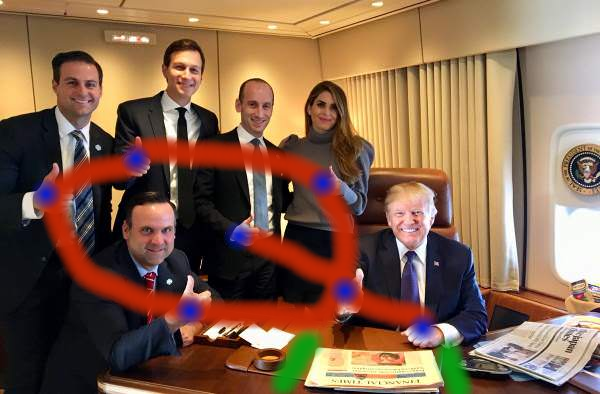 I still dont see how that FBI raid is connected with the MS13 killing of 3 teens. Was MS13 supplying bodies for the rich and famous to harvest organs from? Was this the crew and were they connected to Seth Rich's death? Now that they have proven the success of active transgenesis in rabbits, the researchers will start to use the method to inject other genes. The same purpose that Spacey tried to use the homosexual angle in his defense of sexual assault transgressions. "Yes I did that, but, I'm part of an emerging minority, and people were understanding of the rest,so...". Luckily it didn't work, and hopefully is telling of how successfull it will be for corrupt politicians. 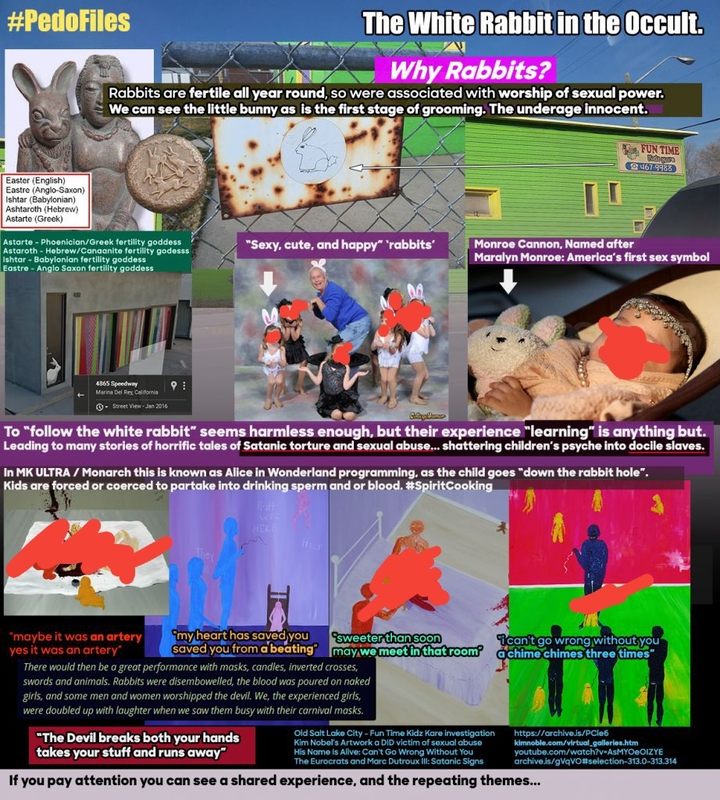 So this is not completely related, but I saw it on the Q thread and found it interesting. The Israeli company Weinstein was using as security / dudes to hush women up is called black cube. Apparently a Black Cube is some kind of a satanic symbol - 6 sides, black - I don't know all the reasons why, I just read it. Anyway, all of their telephone numbers for their 3 offices end with 666 - heck of a coincidence. Any way, pretty interesting there is a photo of one of these black cube guys with Bill Clinton from a few days ago - and being him and Harvey are good buddies, It would not surprise me if Billy recommended them to him and uses their services himself. I like that it looks like there is a basket of crayons on the windowsill near POTUS. I know it's just blurry photo making something else appear like a basket of crayons, but it's pretty adorable. Ok here's one ATS did a thread on I think around 2013. 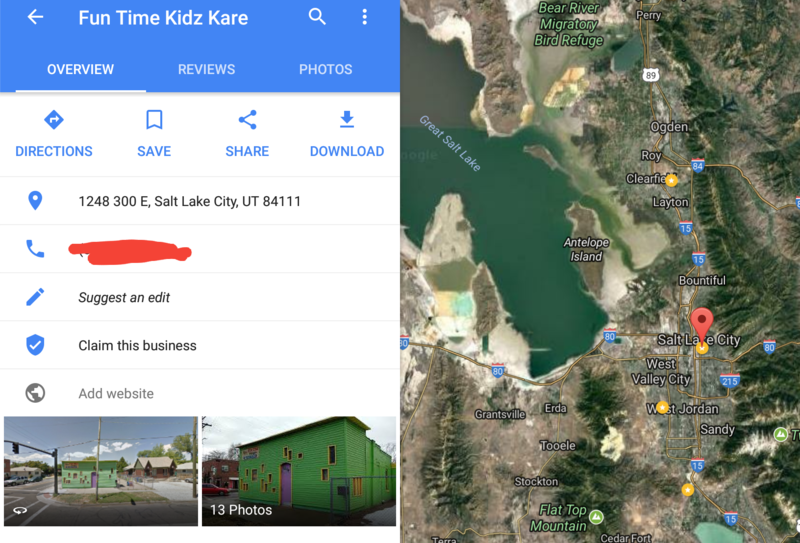 A Utah daycare was said to be harboring kids from south America for illicit trafficking. 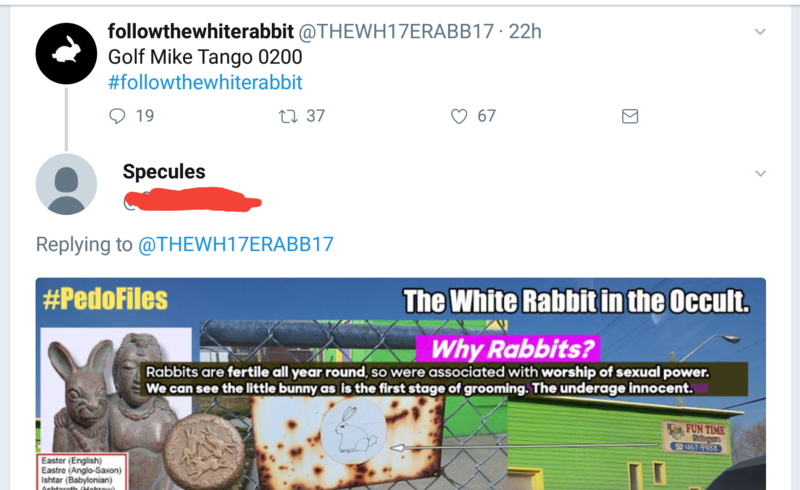 But it's part of this whole followthewhiterabbit. "+++ (Leiden), a sign to indicate traces of letters according to the Leiden Conventions"
"Used to log people out in the text-based MUD days. +++ was a code that modems read as "please hang up now."" Nothing earth shattering but mildly interesting.